--> How giving stuff away for free will generate hordes of traffic as a result. --> Powerful advertising methods that most people don't think about. --> Twitter strategies that'll help you spread the word for free and by others. --> How to generated more traffic using https://www.tradebit.com. --> How to generate free traffic using Yahoo Answers quickly & easily. --> How to incorporate the concept of using keywords on your sites for search engine traffic. 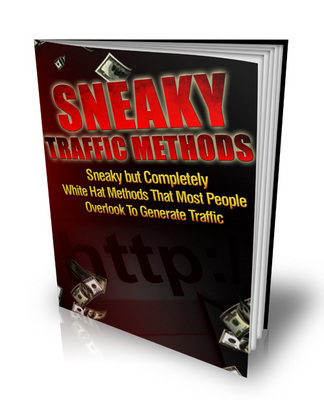 --> Generating more traffic to any site for more leads and sales. --> Having more time and freedom to do more of what you love doing like playing golf, going to the beach, playing with the kids and more. Why not grab your copy right now!